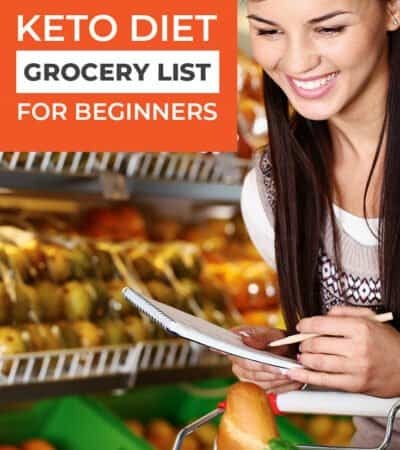 You are here: Home / Low Carb Recipes / How to Make Sugar Free Red Velvet Cake – Keto Friendly Cake! Do you know what I love to do on a Saturday night? 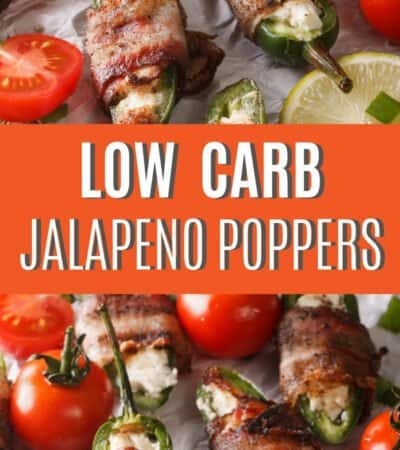 I love to come up with keto recipes that taste amazing. It's not always easy. I fail a lot, but I get so excited when a recipe I come up with that tastes pretty freakin' good! You guys, this is one of those recipes!! It's the BEST Sugar Free Red Velvet Cake on the planet! Promise! Just because you are doing the keto diet doesn't mean you have to eat things that taste like cardboard. No-siree! 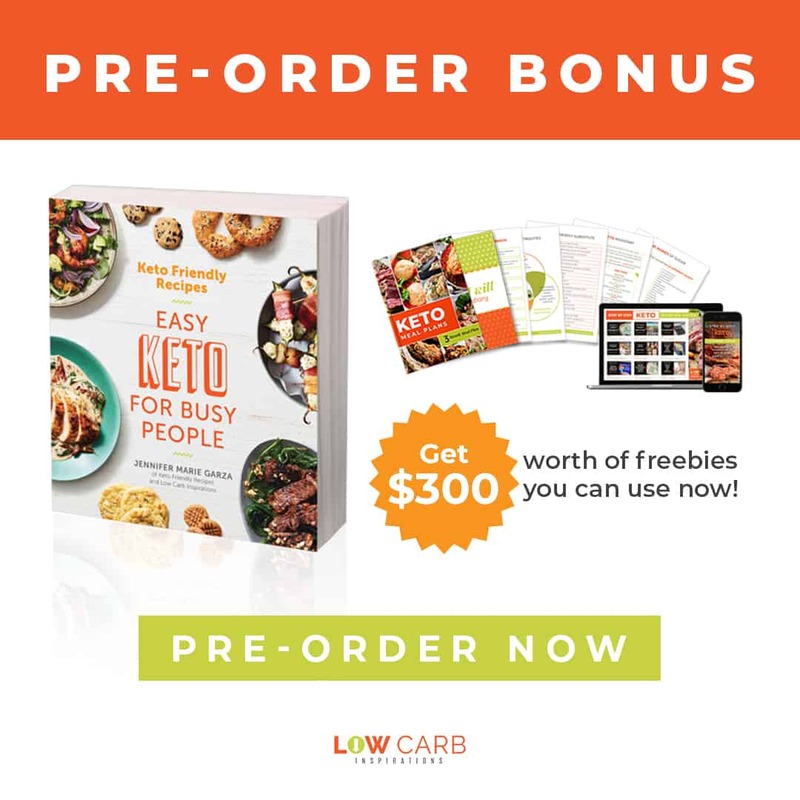 I've been doing the keto way of life for two years now, and it has been life changing! My friends always ask me how I do it. My honest answer? With good food! I cannot do this life plan without treats. Treats like this are rare but you tend to appreciate them more when they are rare. 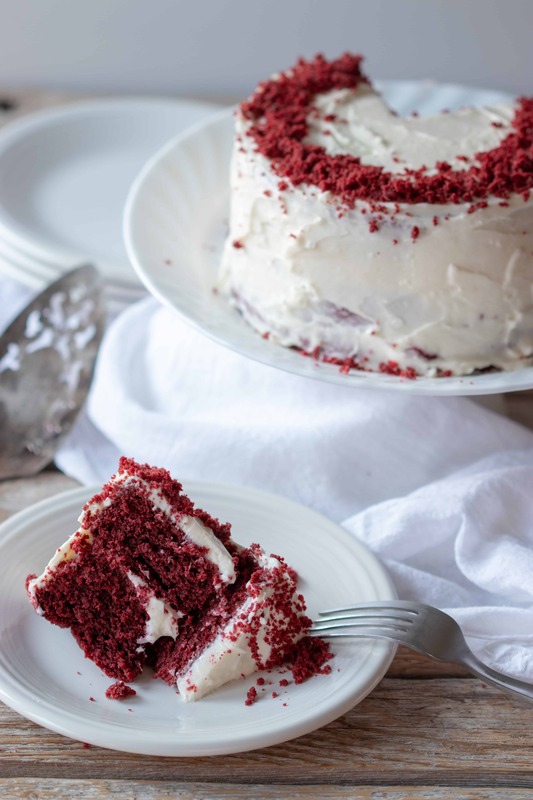 This sugar free Red Velvet Cake will be perfect for Valentine's Day! Heck, it will even make an excellent birthday cake for anyone who loves Red Velvet or Devil's Food cakes! Except this one is keto friendly! Don't worry though; it tastes sweet and moist so your non-keto friends won't be able to tell the difference! 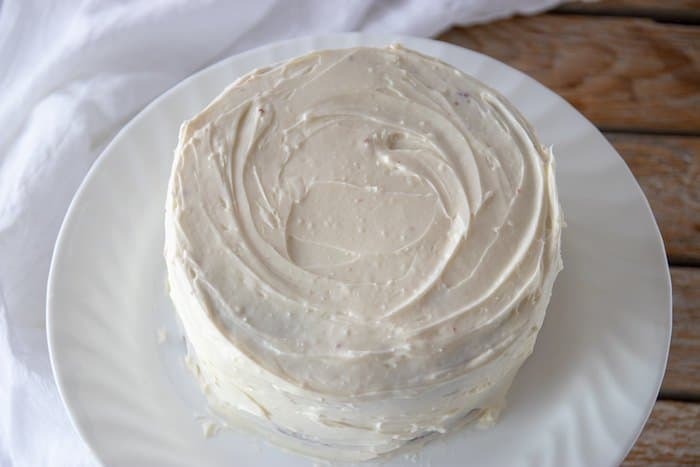 In fact, this sugar free Red Velvet Cake is made with the most delicious Sugar Free Cream Cheese Frosting too! Oh, so creamy!! Poke the cake with a knife and if the knife comes out clean, the cake is done. If not, bake it for another 5 minutes until it's ready. 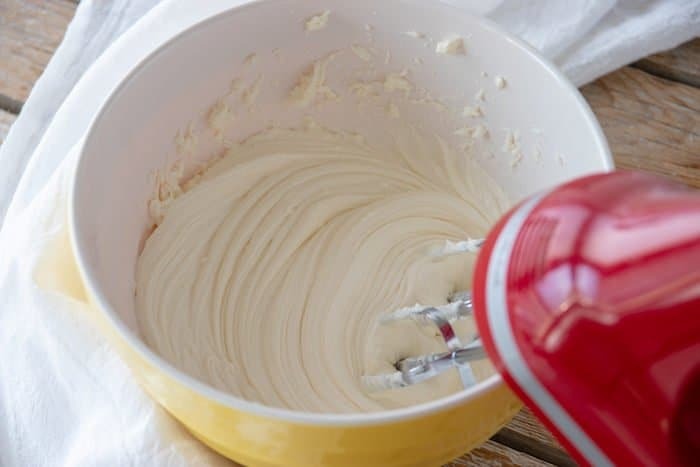 Then make the frosting by adding all the ingredients in a mixing bowl, then using a mixer to blend it until smooth. TIP: make sure the cream cheese is room temperature so it blends easier. The nutrition label includes the cake and the frosting in total carbs. BEST Red Velvet Cake on the planet! 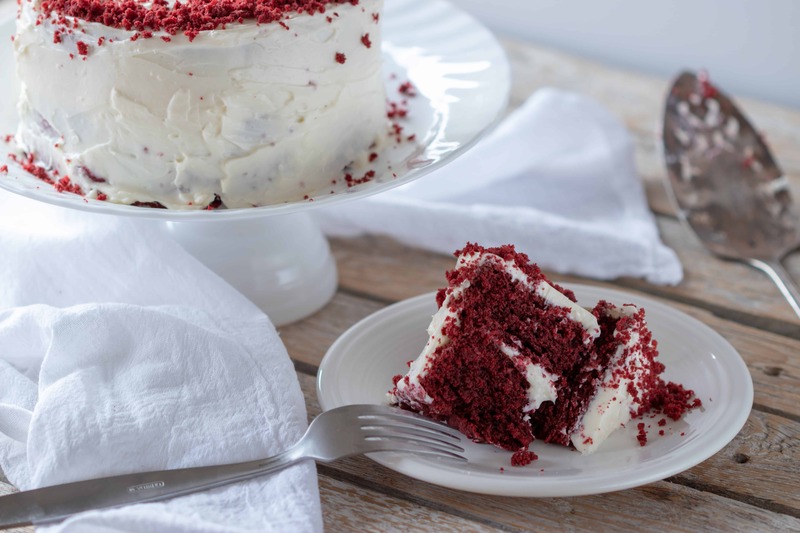 Here are some photos we took while making this delightful Keto Red Velvet Cake! 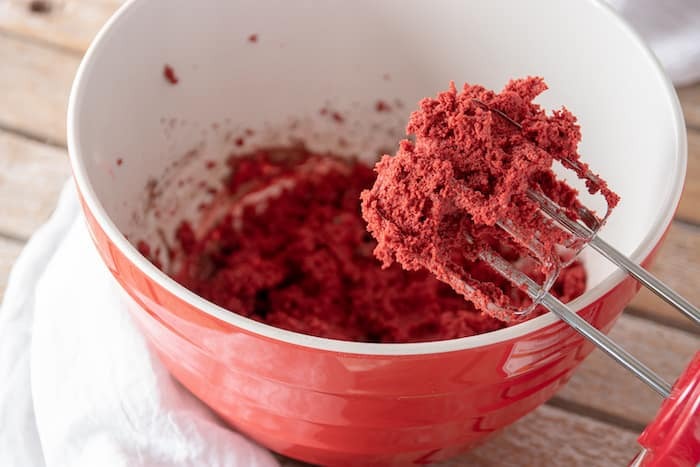 You can also make Sugar Free Red Velvet Cupcakes from this Sugar Free Red Velvet Cake recipe too! It will make 13 regular size cupcakes and the cook time is only 22 minutes! 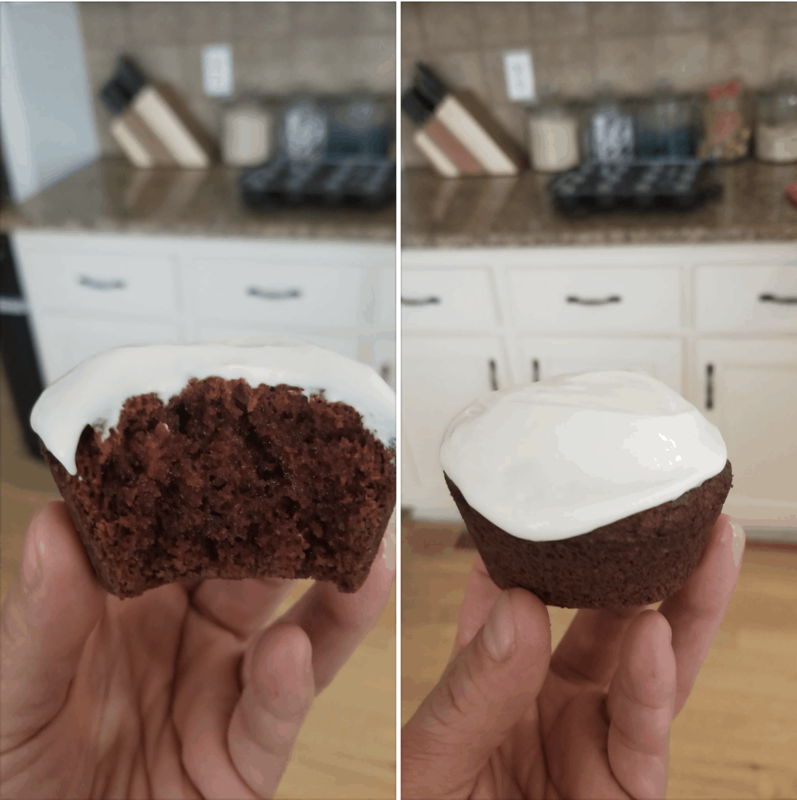 Cindy S from our Low Carb Inspirations (plus Keto Friendly Recipes) Facebook Group shared a photo she took of the cupcakes she made! Is this Sugar Free Red Velvet Cake for Diabetics? Yes, anytime you can reduce the amount of sugar in your diet, it will help improve your health. 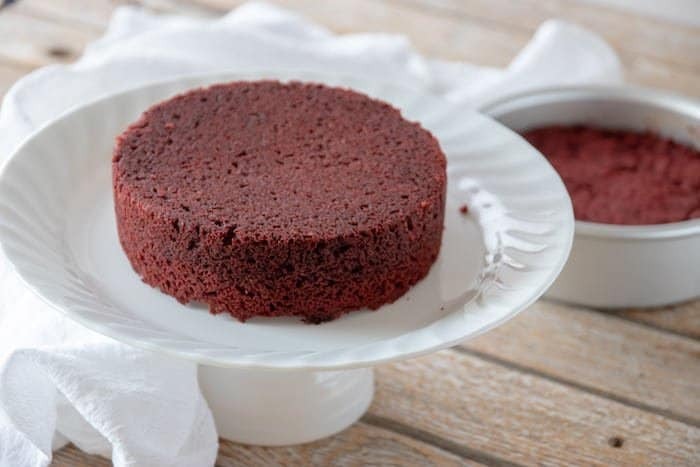 In fact, I know many people who are able to reduce their insulin and improve their A1C by doing the keto diet that includes sugar free cake recipes like this! Is there a Sugar Free Cake Mix I can buy? No, I don't believe there is. 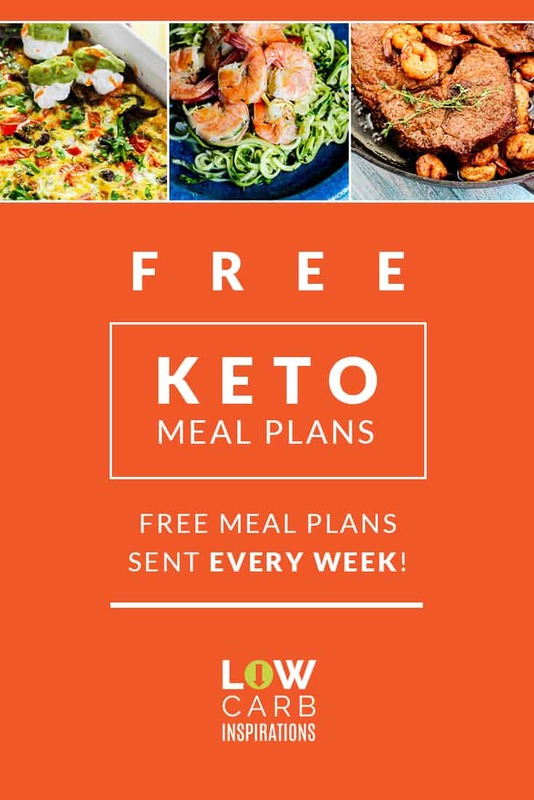 If there was, it would probably have the sugar free substitutes that are not keto friendly anyway. 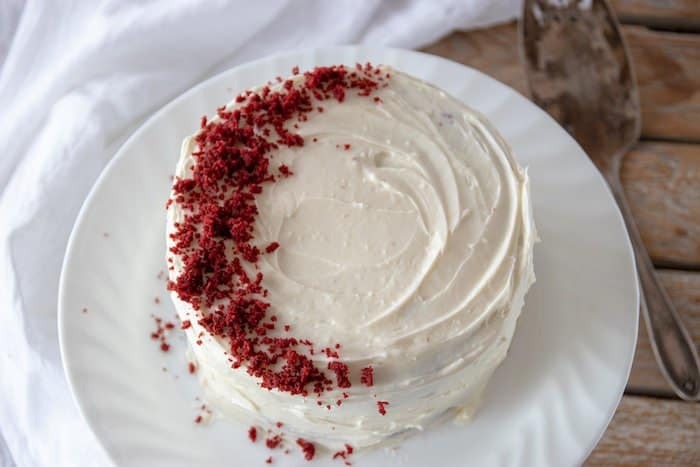 How to Make Sugar Free Red Velvet Cake? This recipe is exactly the answer to this question! 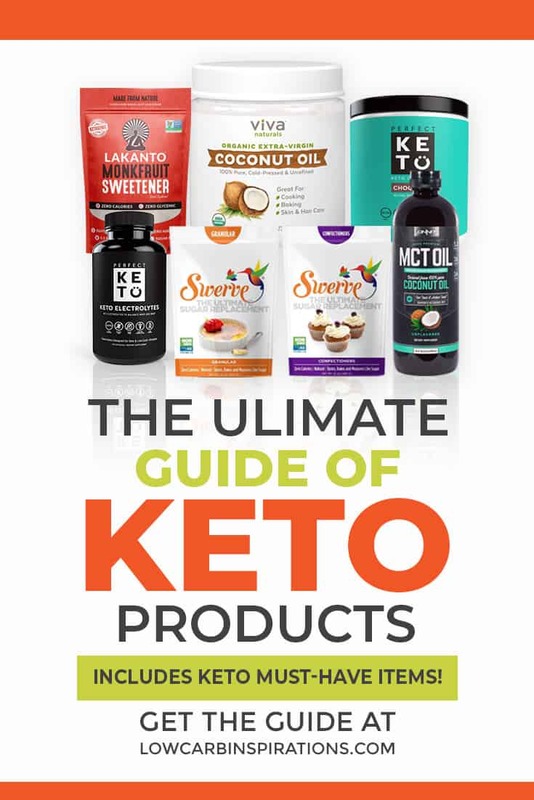 It took a lot of research and testing to come up with the perfect blend of keto ingredients to get it just right! I'm extremely proud of this recipe! 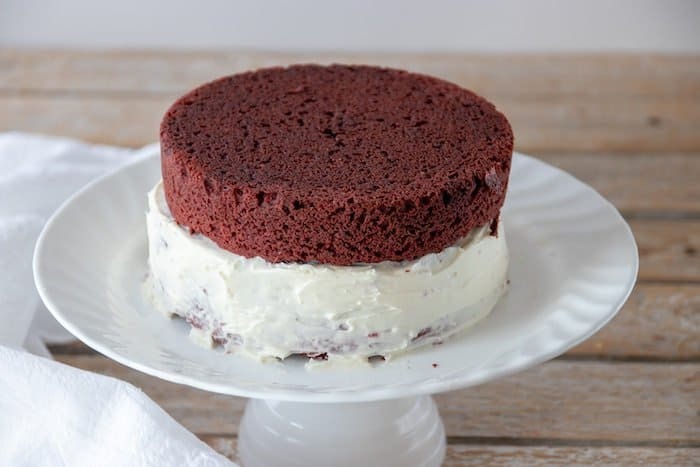 Is this an Easy Sugar Free Red Velvet Cake Recipe? Yes, gosh yes! I would say this recipe is more forgiving than most cake recipes meaning you can don't have to get the measurements just right for it to fail. It comes out perfect every single time I make it! You are really going to enjoy it. Do I have to use Dutch Process Cocoa in this recipe? The Dutch process cocoa is less acidic and works perfectly in this recipe. It also pairs well with the food coloring to get the perfect Red Velvet color for this recipe. Do I have to use food coloring in this recipe? In short, the answer is no. If you prefer to leave the food coloring out, you will still get a wonderful tasting chocolate flavored cake! I rarely use food coloring except for special occasions. Can I replace the food coloring with a different ingredient? 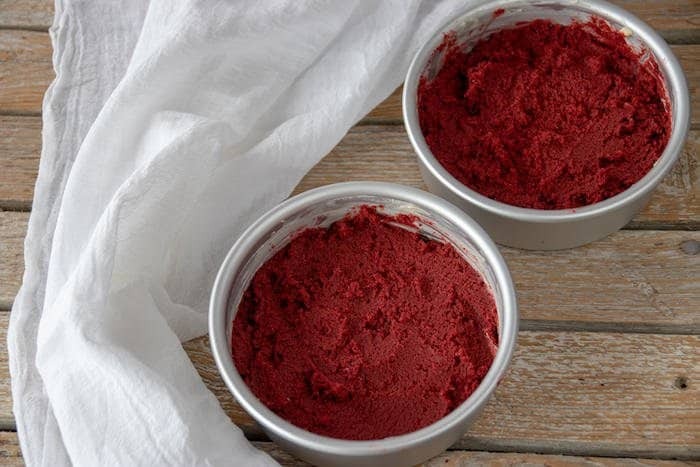 Back in the day, the red velvet cakes were made with beets to get the color. That is a bit more difficult because it would require you to add vinegar to the recipe and I have not tested that method yet. I'm not even sure I want to. If you are worried about the red food coloring, I would just leave it out. The cake will still be amazing! 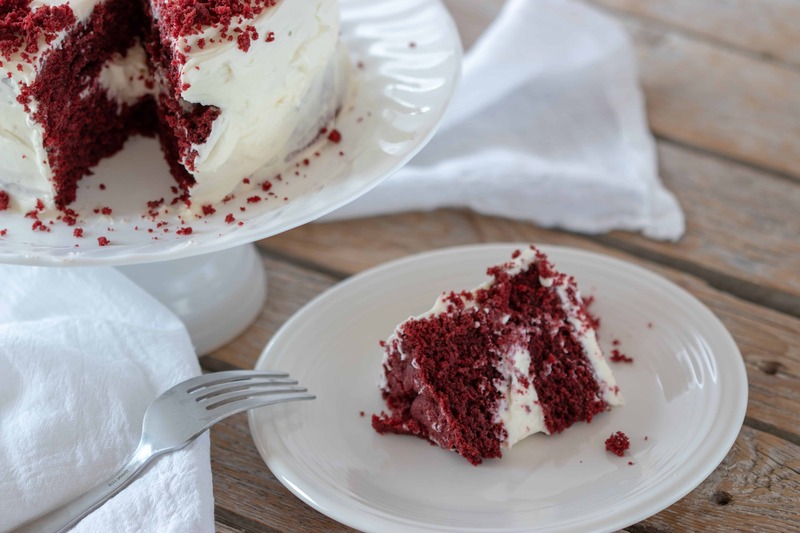 Will everyone fall in love this Sugar Free Red Velvet Cake Recipe? Well, this is a tough question because not everyone likes everything. 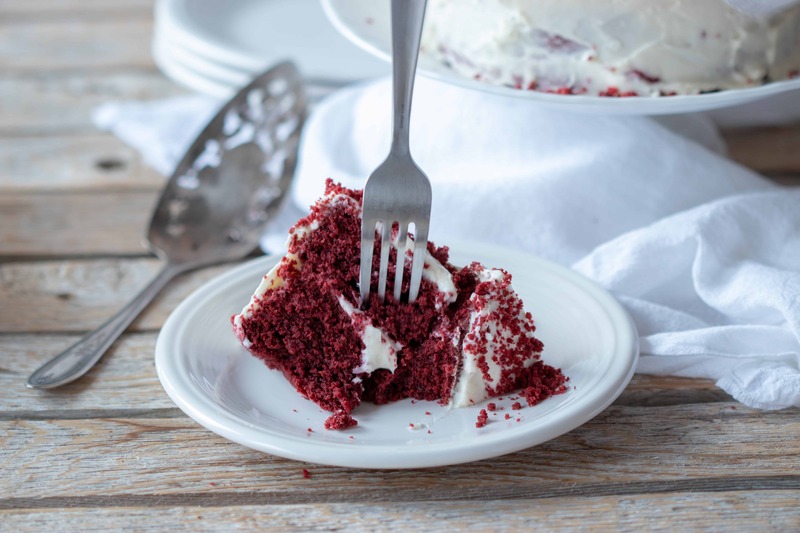 I will say that if you are doing the keto diet and you want the BEST Red Velvet Cake Recipe, this is for you! Does this recipe have refined sugars in it? 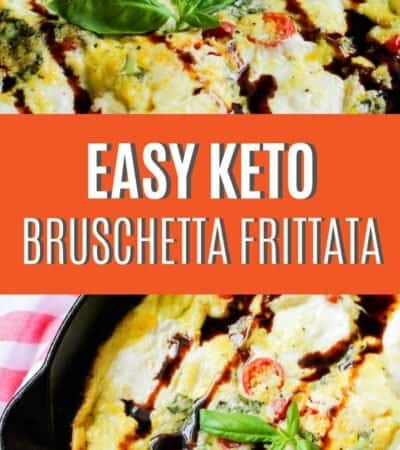 No, this recipe uses a sugar free keto friendly sweetener called Pyure Organic All-Purpose Blend! It's one of my favorite sweeteners. You only need a 1/2 cup of Pyure for a full cup of sugar in a recipe! You can see the Pyrue to Sugar conversion chart here. 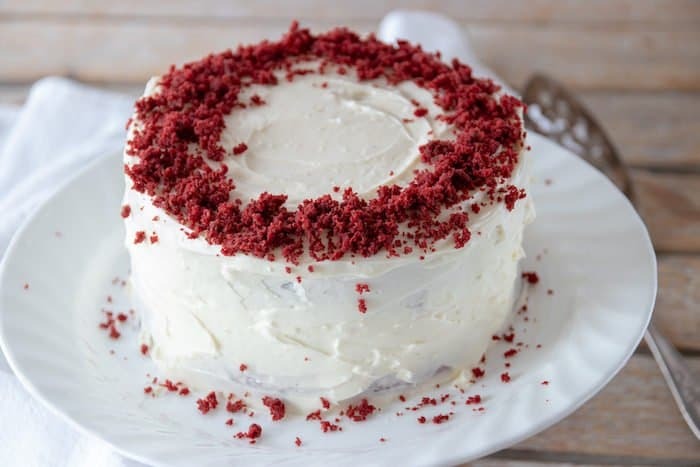 What is the name of the food coloring you use to make it that perfect Red Velvet color? I use Americolor Super Red! This color mixed with the amount of Dutch-processed cocoa in this recipe gives it the perfect color every time! I have found that using Wilton colors are not strong enough and you won't achieve the deep red color you want. I used 2 cake pans that were 6 inches by 2 inches to make a double layered cake. You can use one round 9 inch cake pan or a bundt pan also but the cake won't stand as tall. I have not been able to find the directions for the frosting. Is the nutritional information for the frosting included at the bottom of the recipe? Oops! So sorry. I was so excited to share this with people that were waiting for it that I missed that step. I updated the recipe. Yes, the frosting and the cake are included in the nutrients.